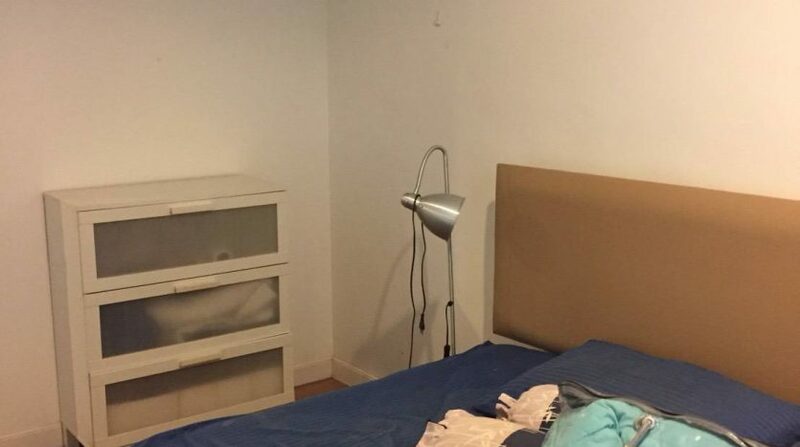 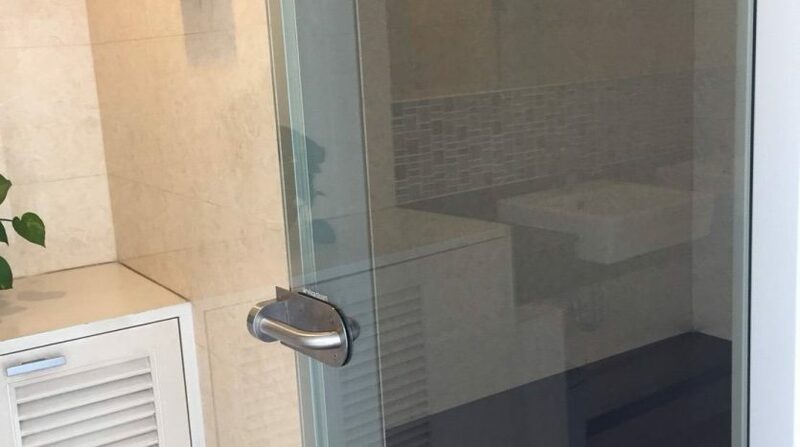 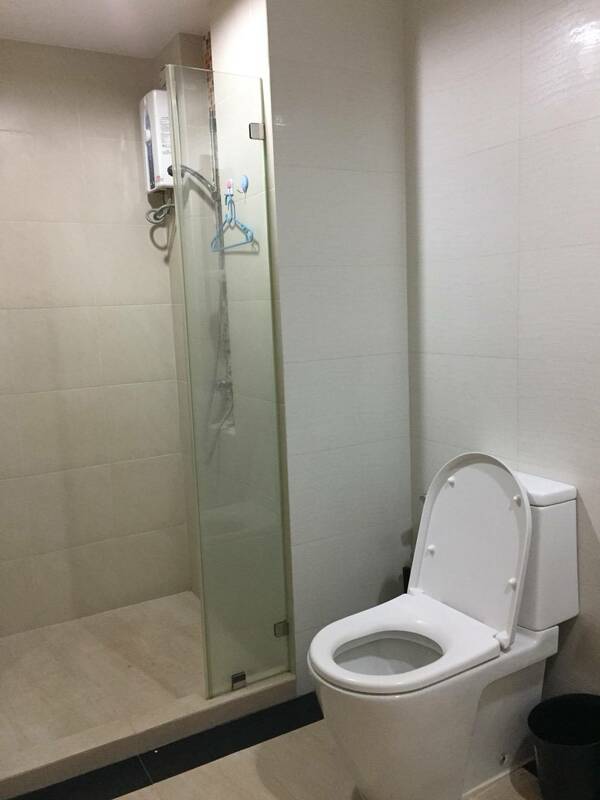 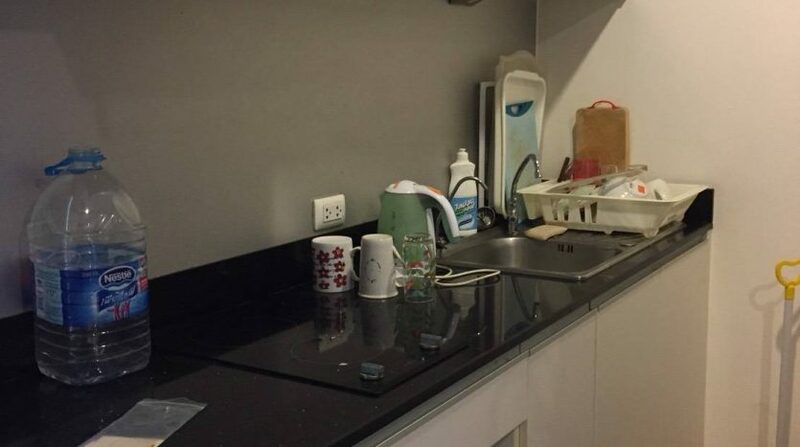 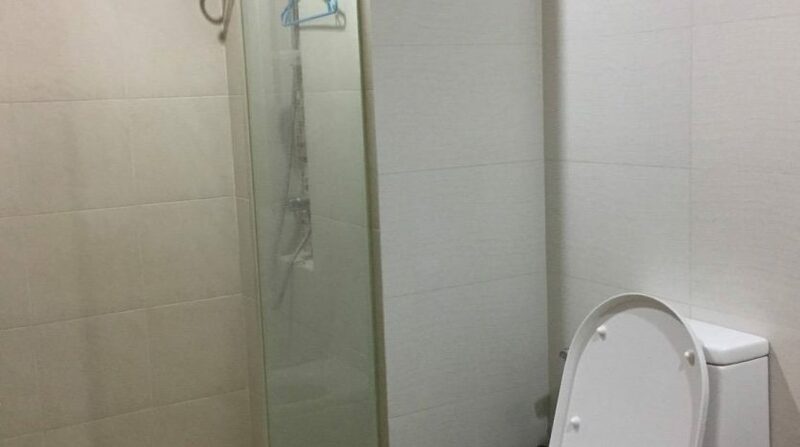 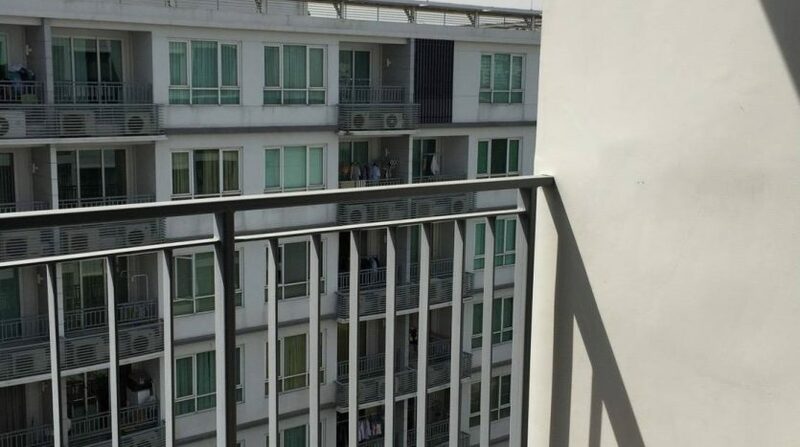 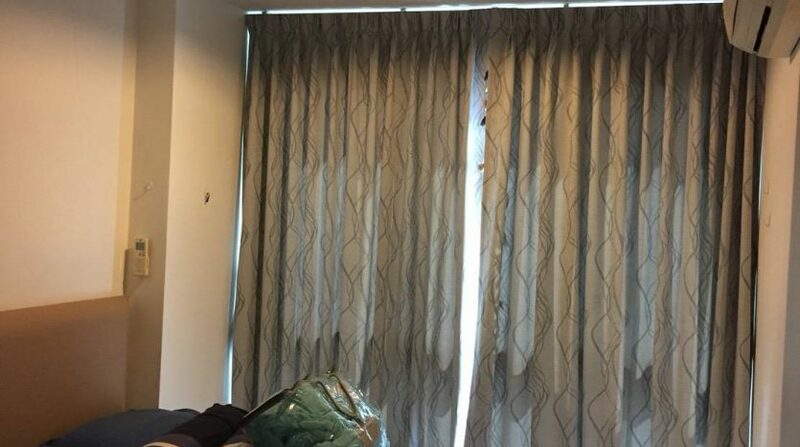 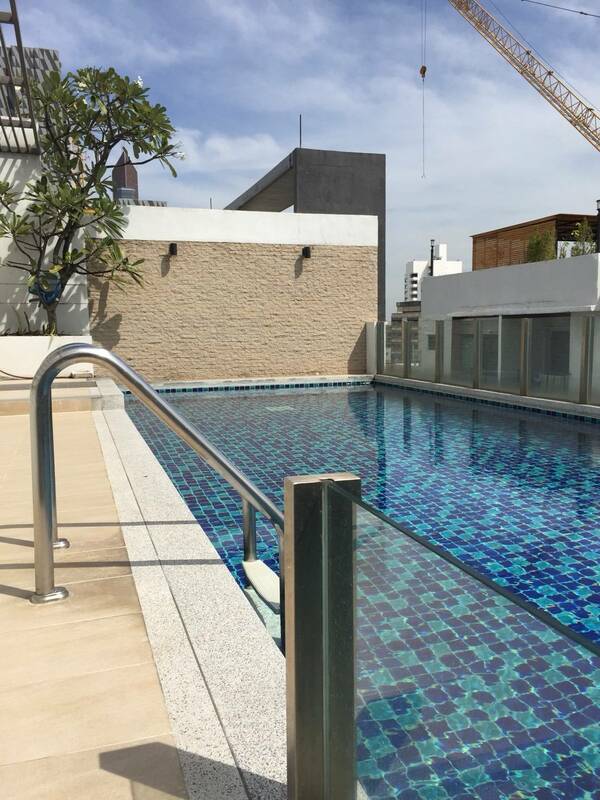 Tidy, well-designed one bedroom condo is now available for rent in Sanampao. 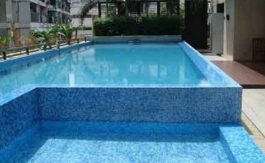 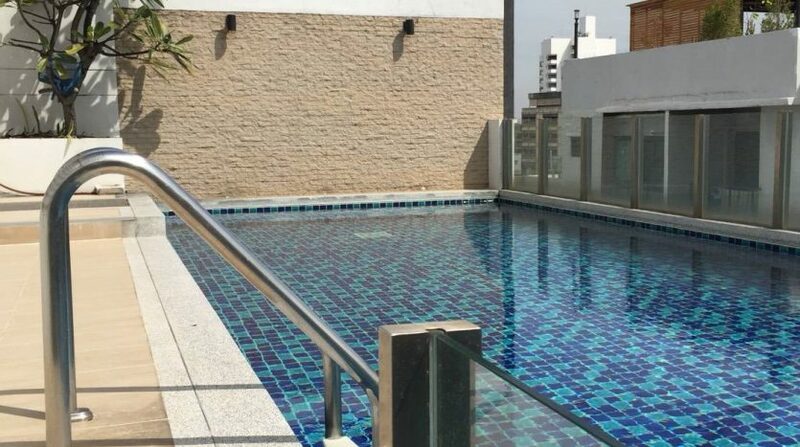 The development is modern, clean and holds a sun attracting roof top pool with terrace. 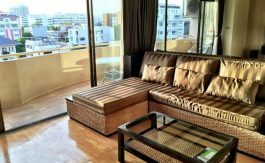 A large open living room with light furnishings and decor allow plenty of natural light and a sense of a much larger unit. 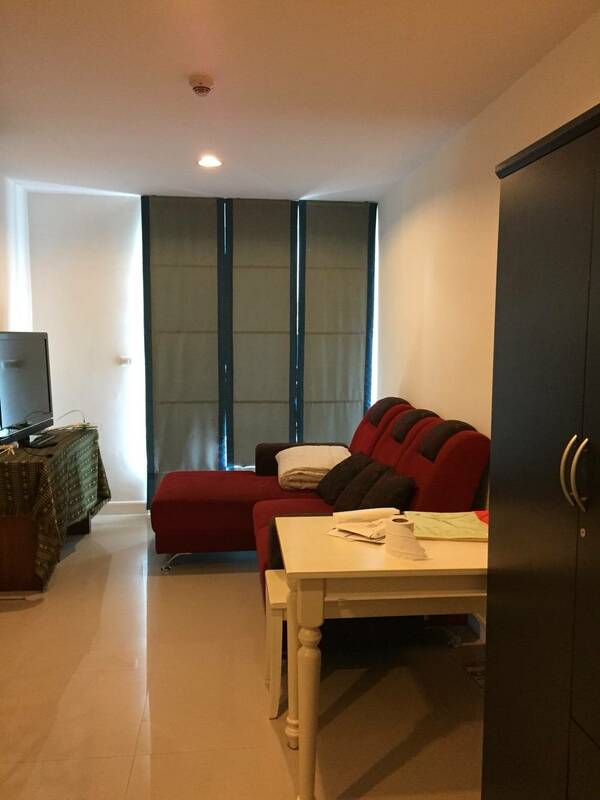 This property comes fully furnished with a well equipped kitchen, large sofa, dining table and Television. 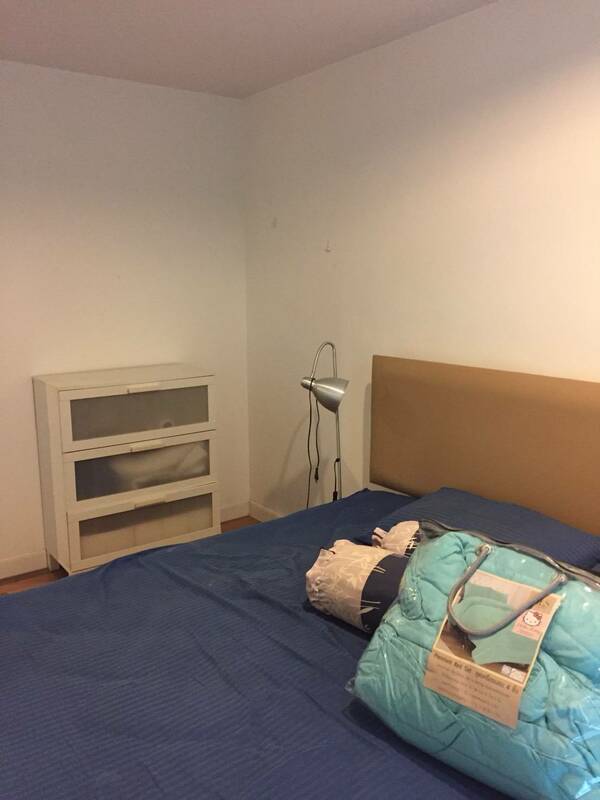 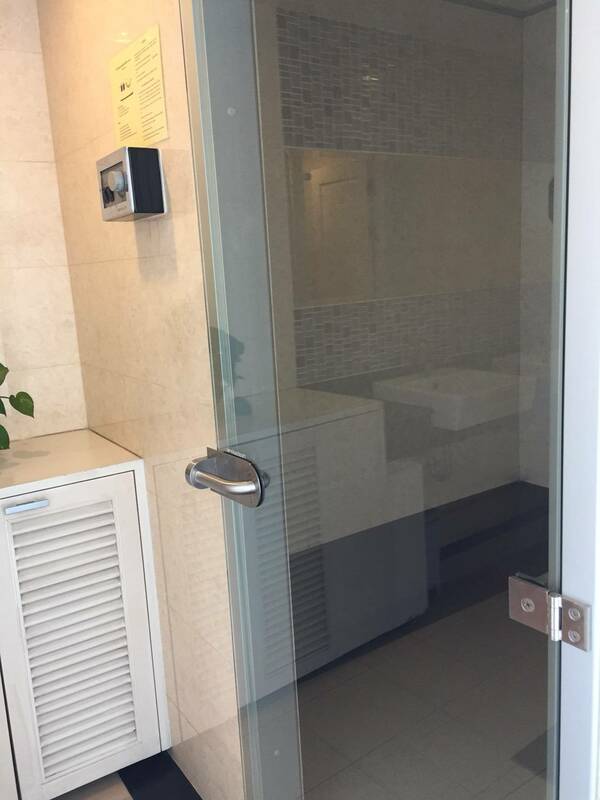 A large master bedroom with storage and a modern well designed bathroom with shower. 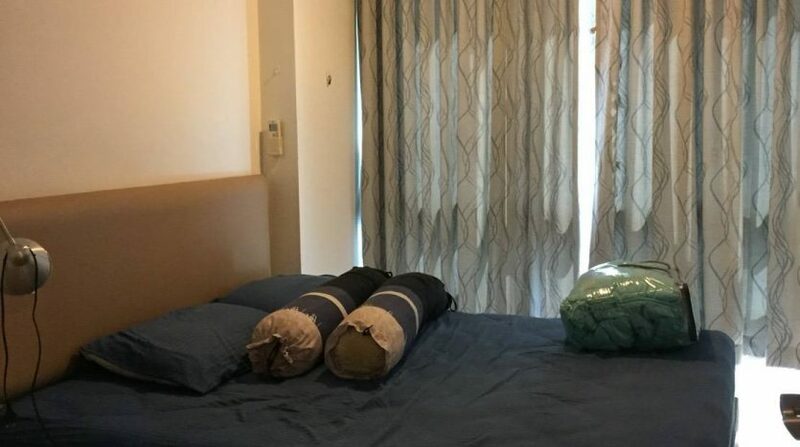 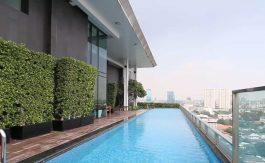 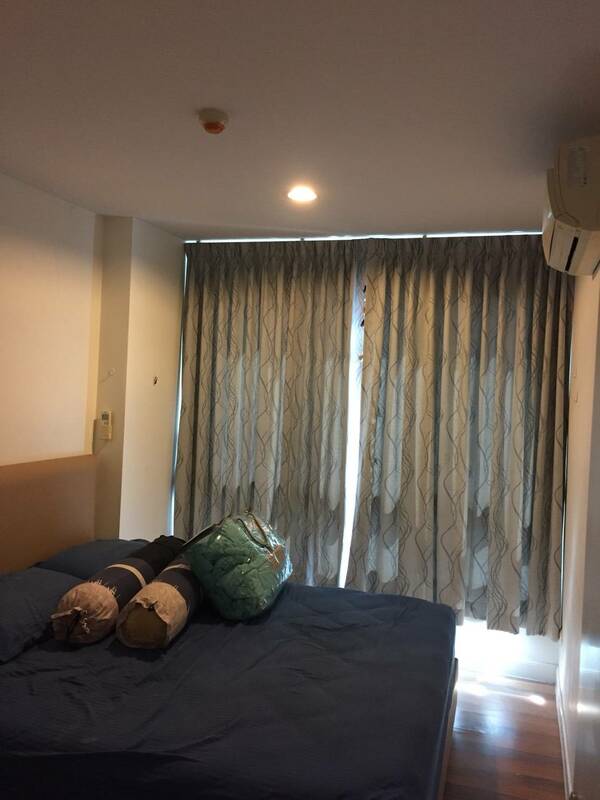 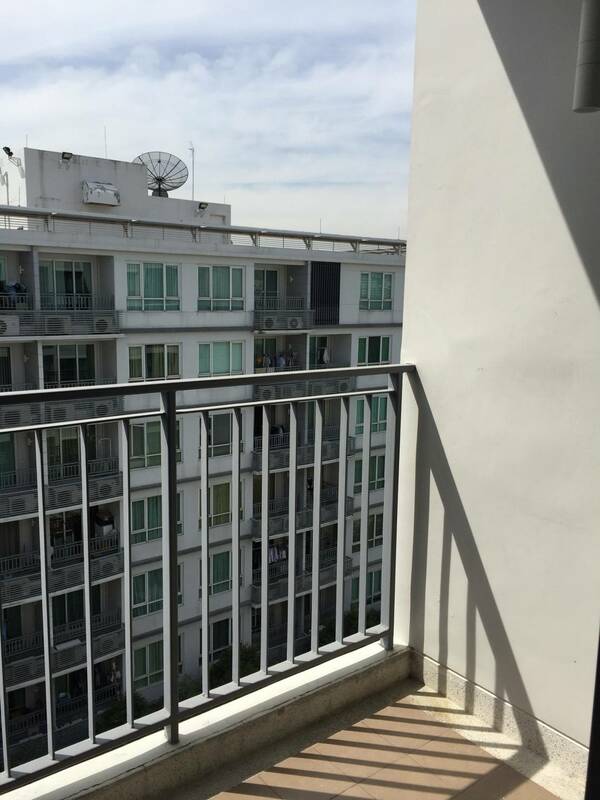 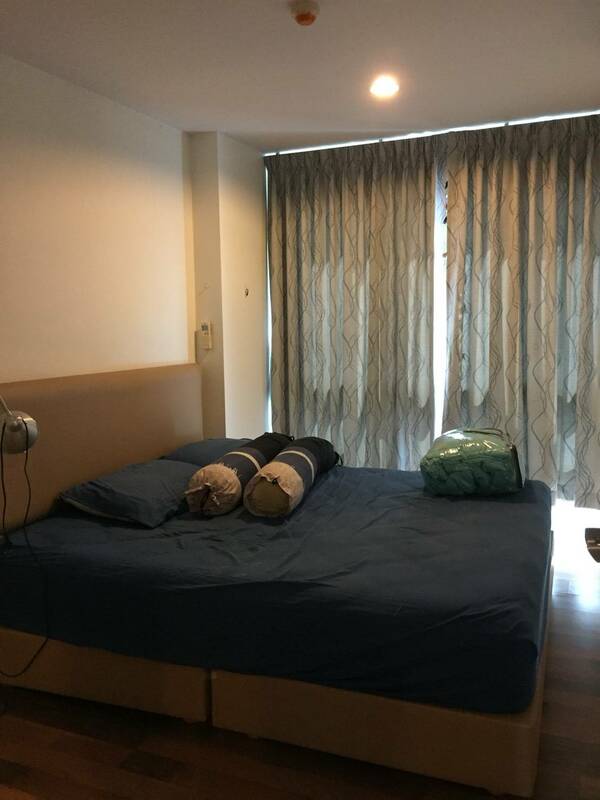 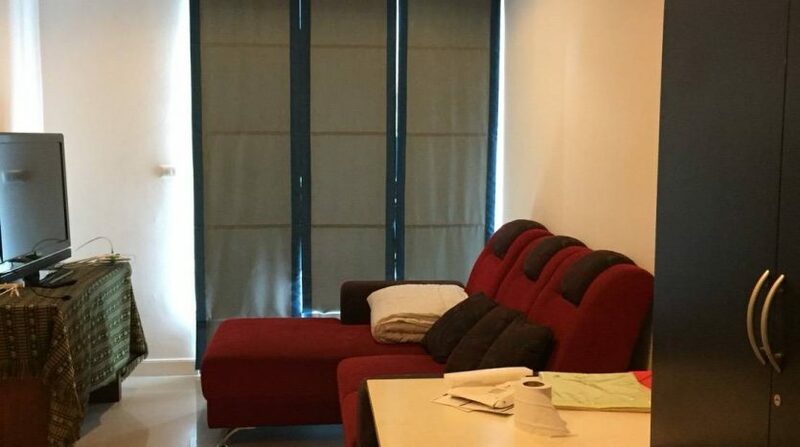 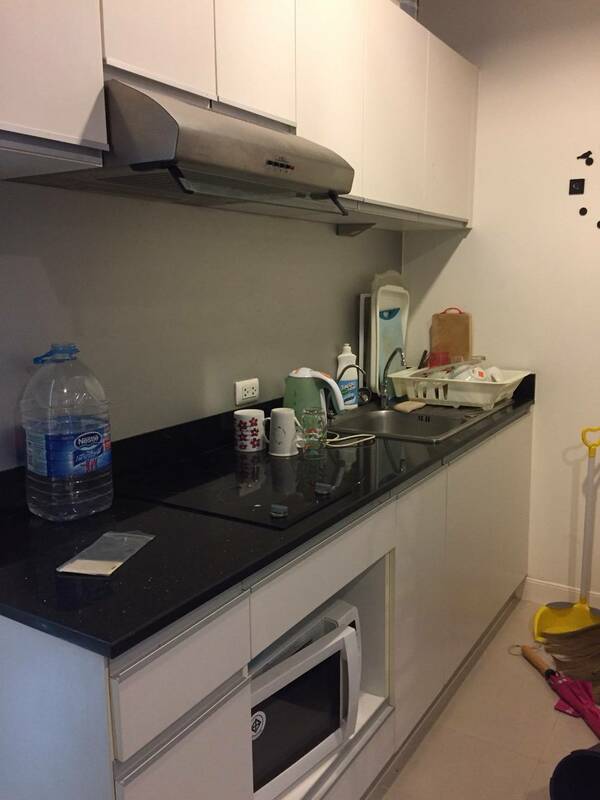 Located down a quiet Soi behind the BTS, this unit is a short walk to a morning coffee and the Villa Aree shopping complex.